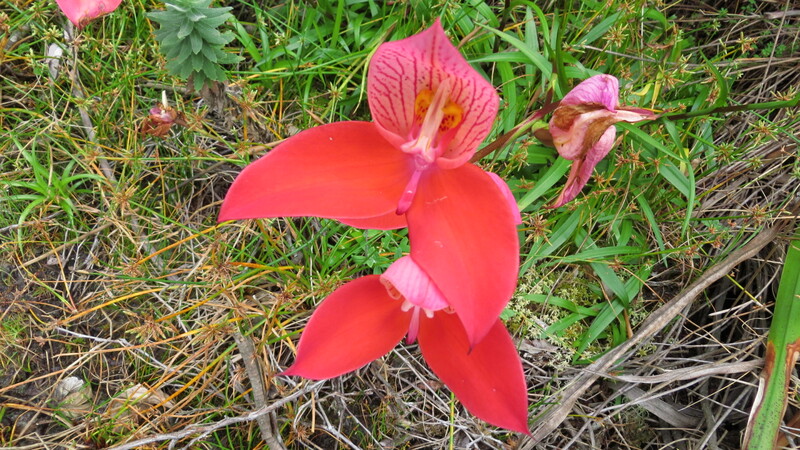 The red disas (Disa uniflora) have started to make their annual appearance on Table Mountain. 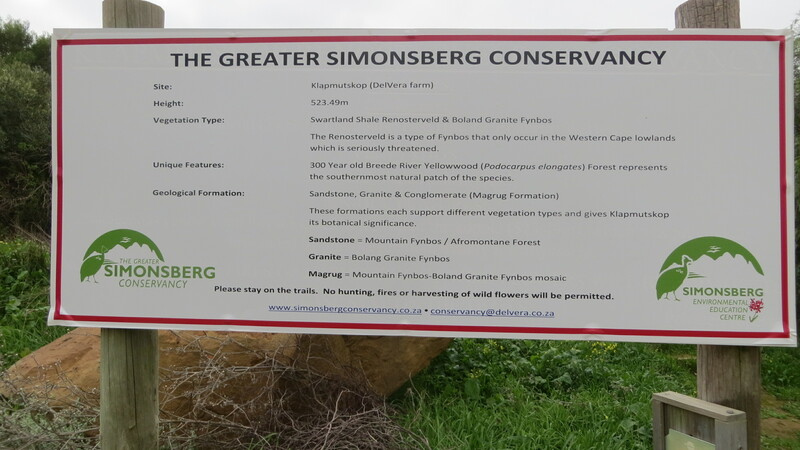 Although I have not seen them myself as yet, a friend was up in Myburgh Ravine yesterday and confirmed that they are already out there. 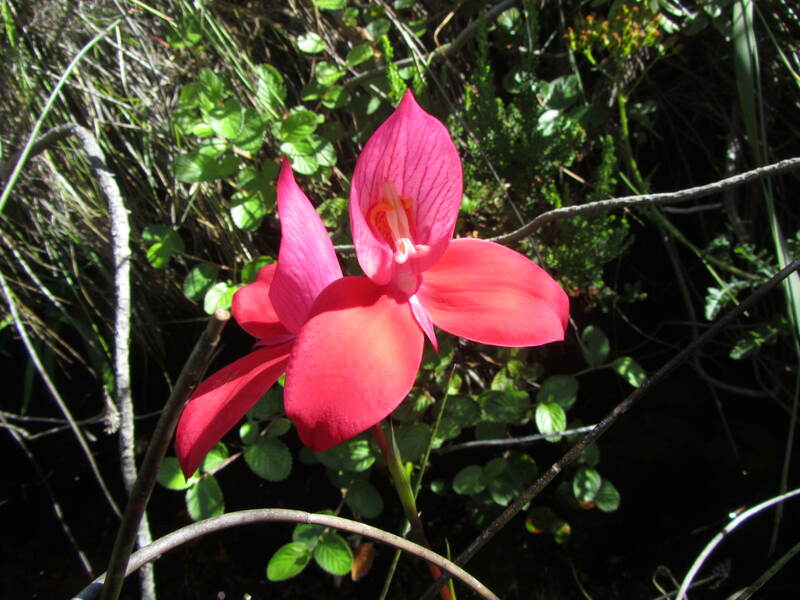 The red disa is the largest of the South African orchids and only flower for approximately three to four week during late January and early February. 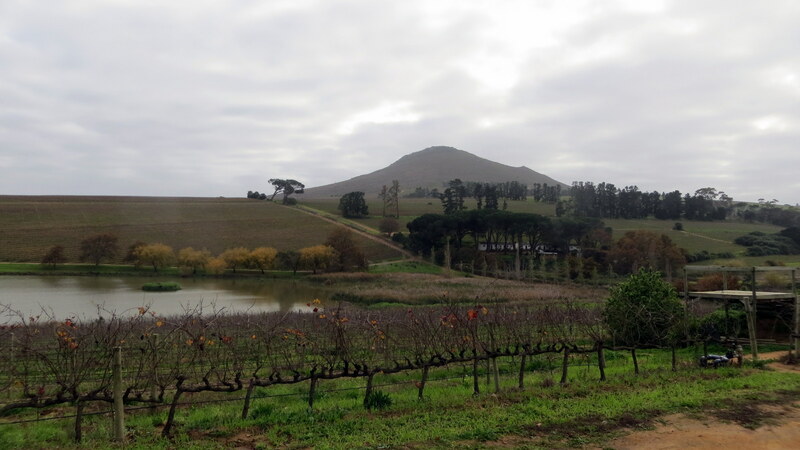 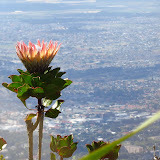 There are a only few locations around Table Mountain and a few places close by, such as the Kogelberg Biosphere Reserve (Betty’s Bay), where they can be seen. 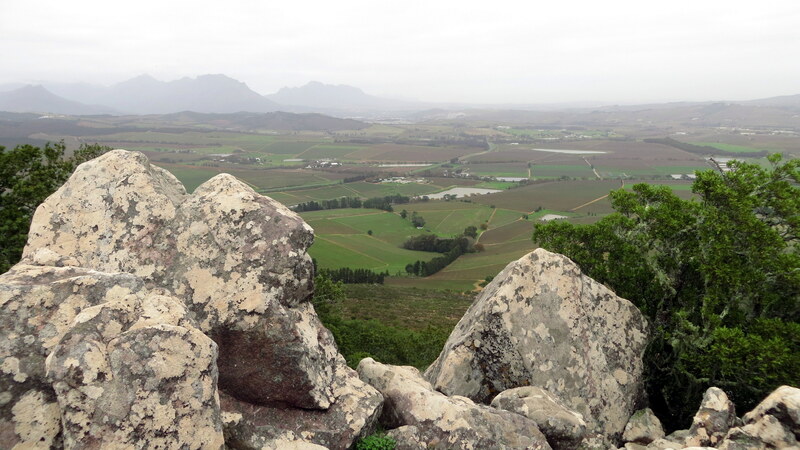 I will be doing a number of hikes over the next few days to have a look at the various locations. 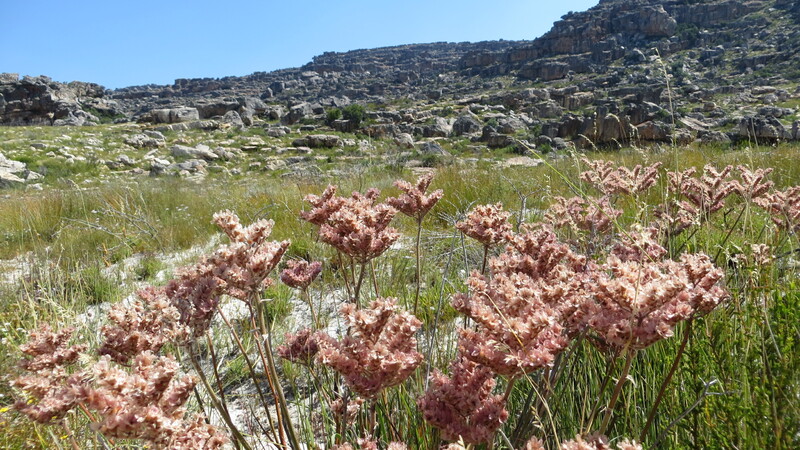 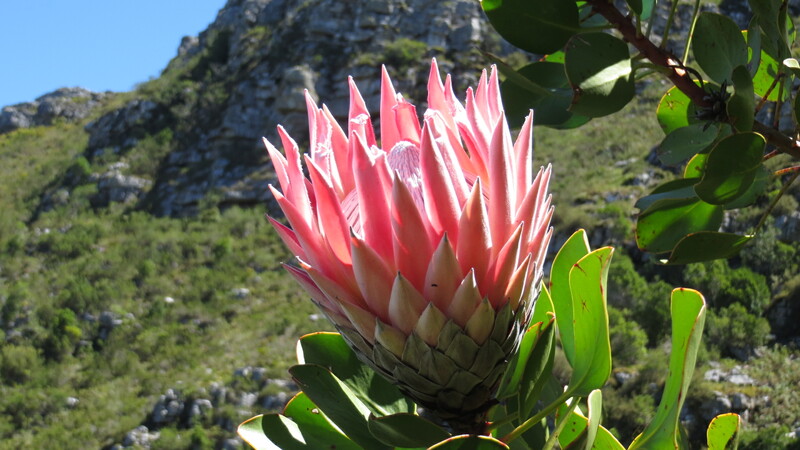 Once I know that they are in full bloom, anyone wishing to join day hikes to view these striking flowers can contact me on hostnet@mweb.co.za or complete the TRAIL ENQUIRY FORM . 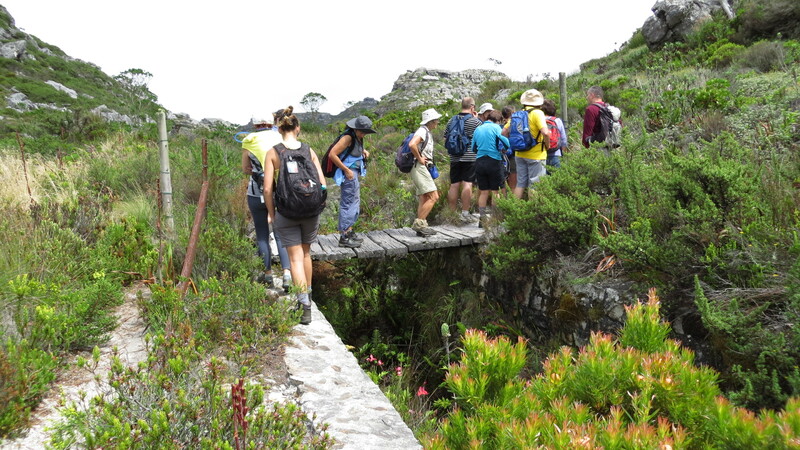 For DAY HIKE RATES click here. 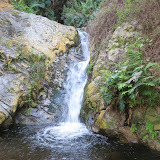 Bloupunt Waterfall – Montagu, a set on Flickr. 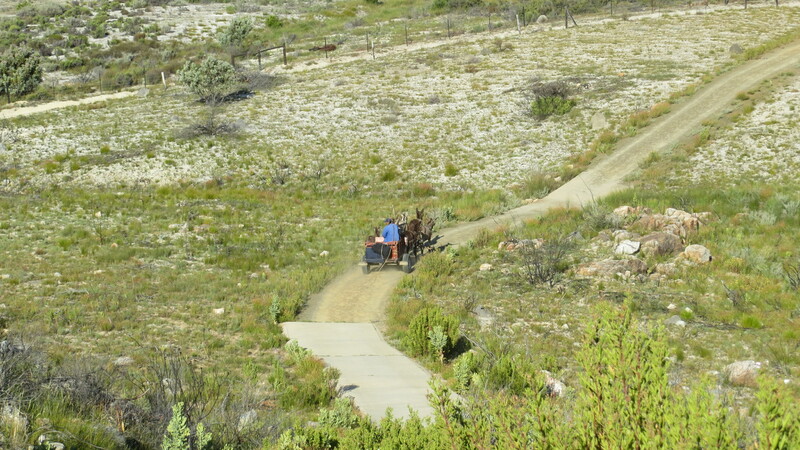 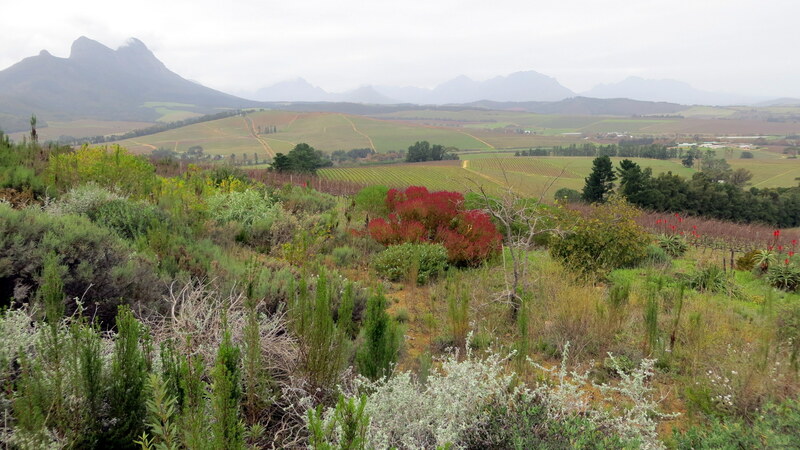 A visit to Montagu is never complete without some hiking into the Cogmanskloof and surrounding valleys. 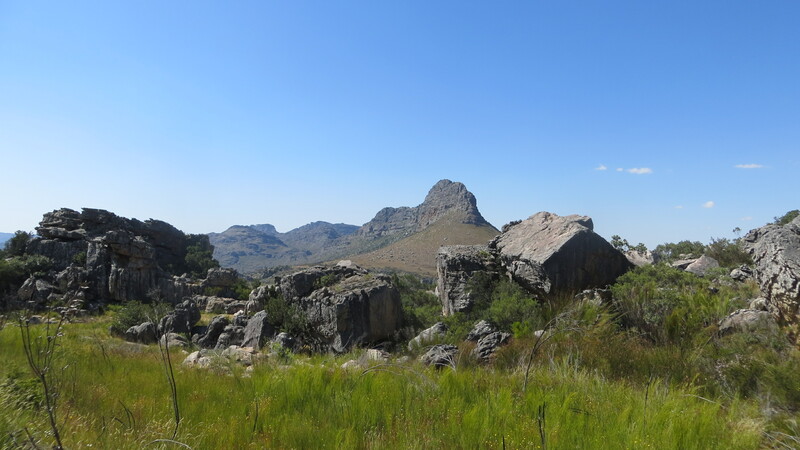 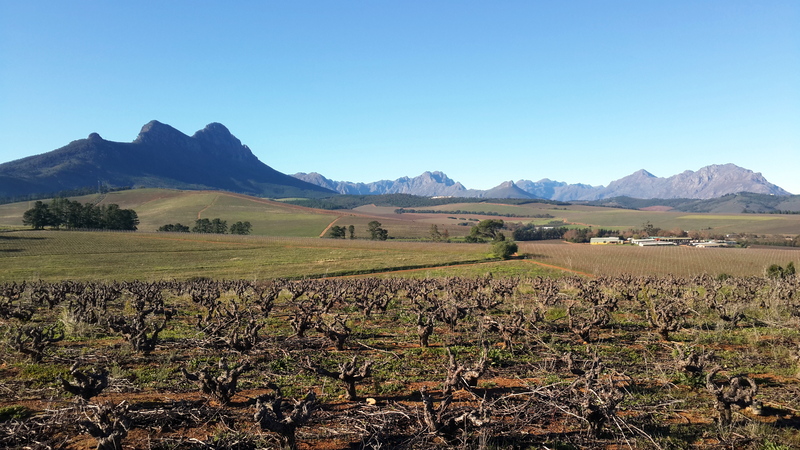 I had the opportunity to spend a few days there while a client was enjoying the luxury of the Sanbona Private Game Reserve, so I took the opportunity to explore some of the trails and Montagu itself. 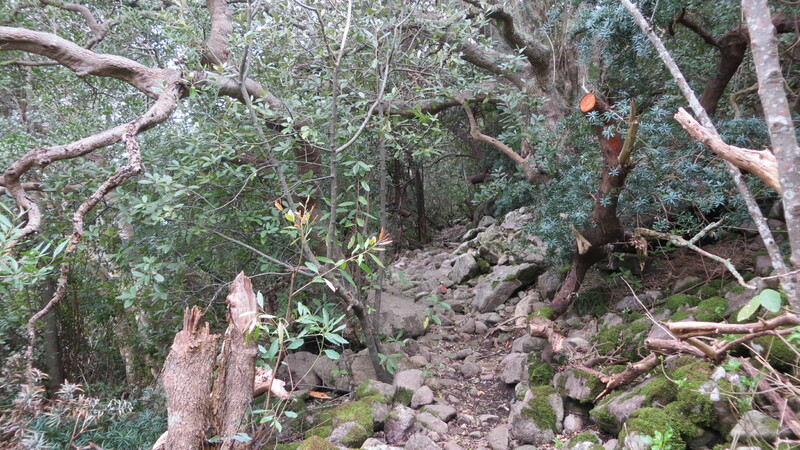 I had passed through a few times and spend short periods there, but not enough to enjoy the hiking trails. 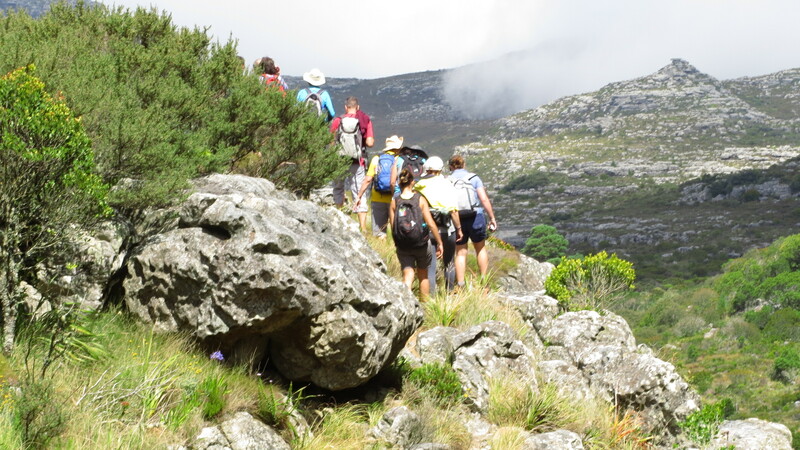 Enough said, it needs a few days dedicated to hiking only, with the Cogmanskloof Trail and the Bloupunt Trail both a full days trekking. 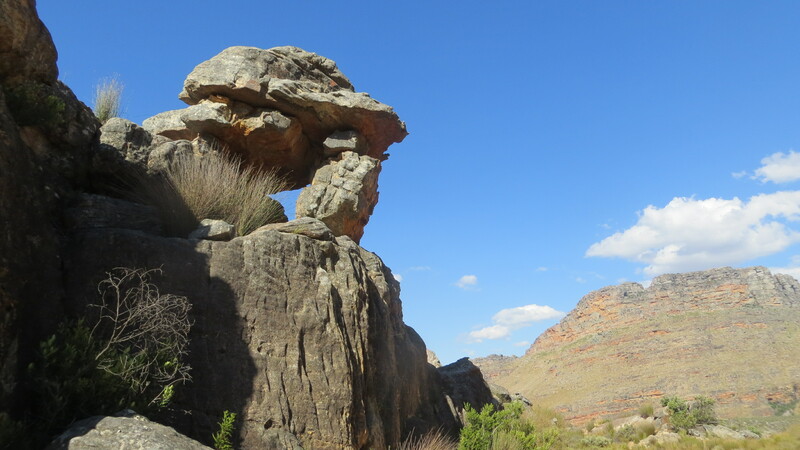 (My) photographs don’t really do justice to the overpowering cliff faces and twisted rock formations, as well as the sound of the waterfalls and continuous bird songs. 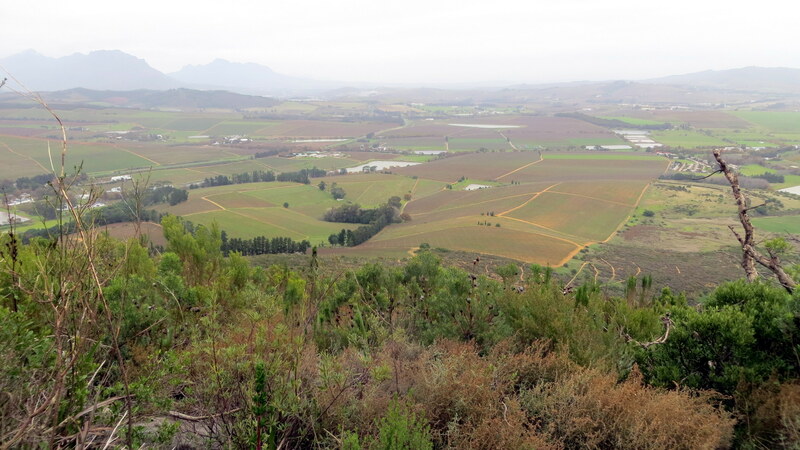 I only walked as far as the waterfalls on Bloupunt Trail (3hrs return), having done a two hour walk to the ridge above the Cogmanskloof Pass (Aasvoël Trail) in the morning. 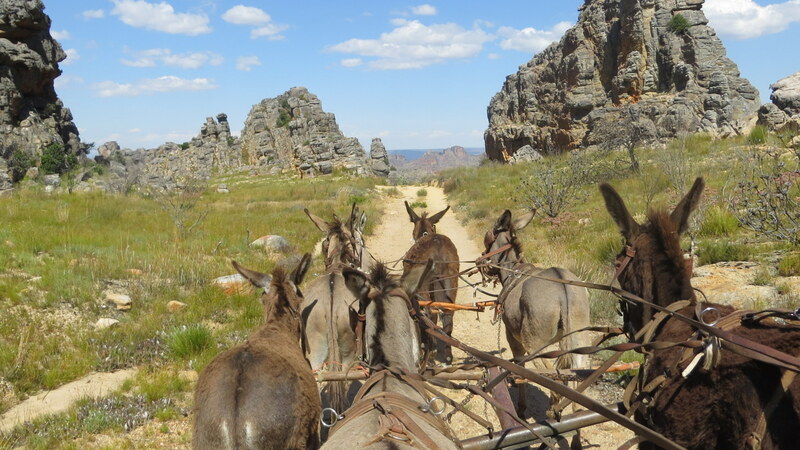 I’ll be back to make a booking for the overnight trek shortly.